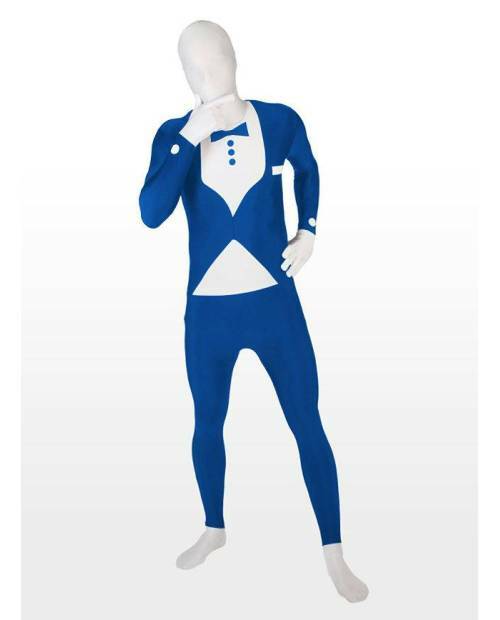 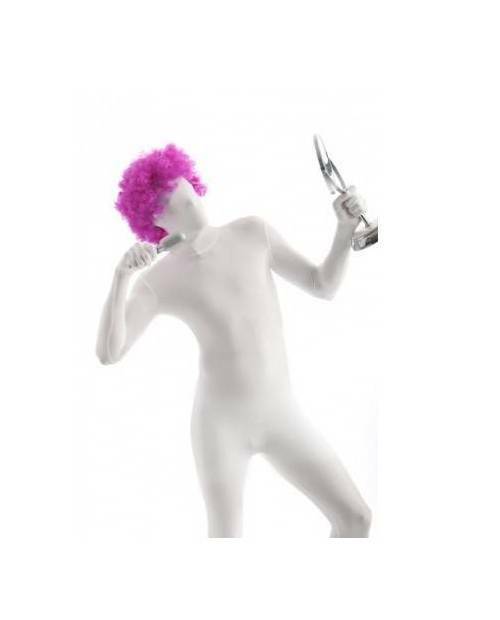 Our customers were asking for the coming of the garment, here finally: lycra zentai on! 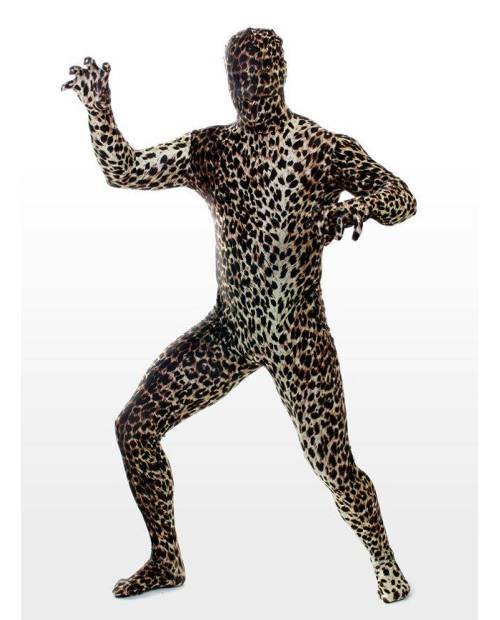 Probably you have already noticed these clothes sometimes called "Catsuit" in a famous reality TV program on one ... From the United States, our model zentai lycra conceals the entire body. 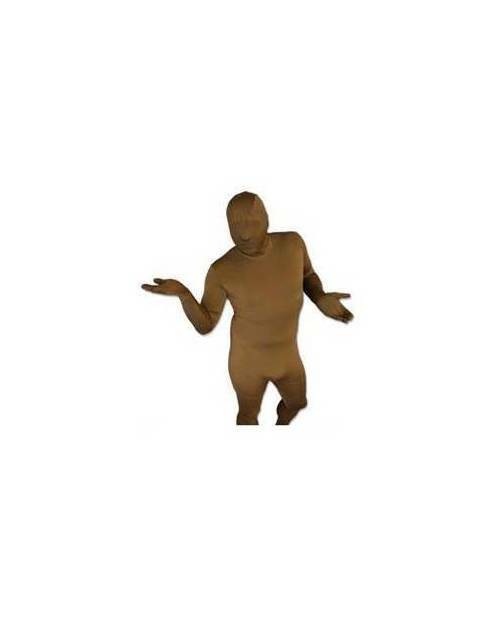 However, this dress was actually made ​​to be able to drink, talk, see and breathe through of course, and without difficulty, and without that others have the ability to see your eyes! 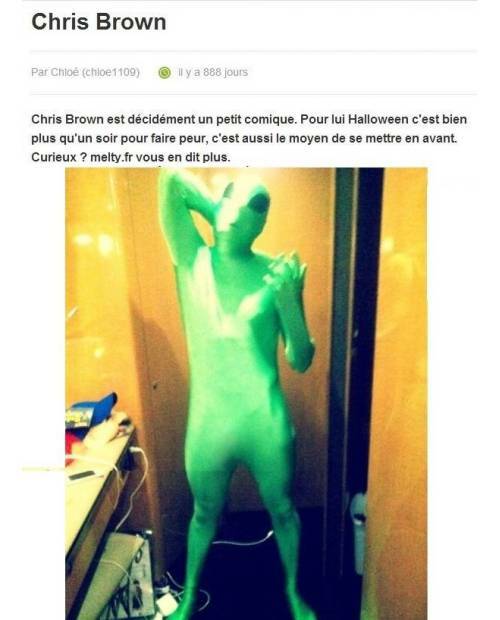 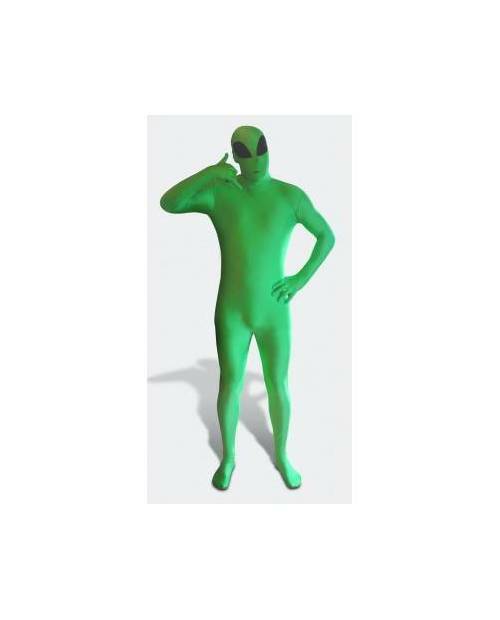 - Celebrations, especially during costume parties like Halloween or Mardi Gras, where zentai lycra is requested. 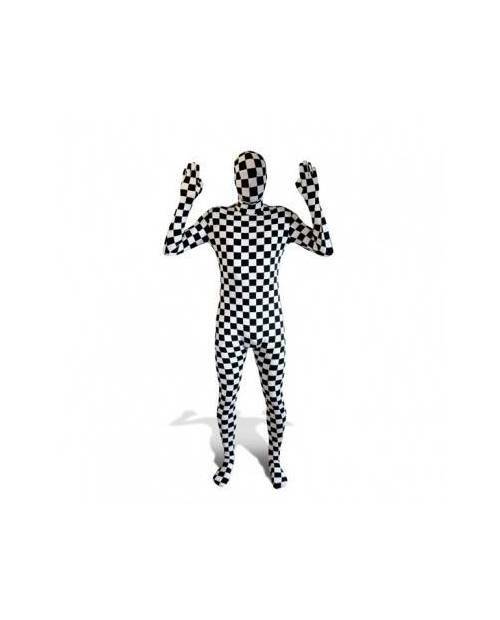 - Events of holdings: distribution of brochures, receiving prospects, CE etc.. 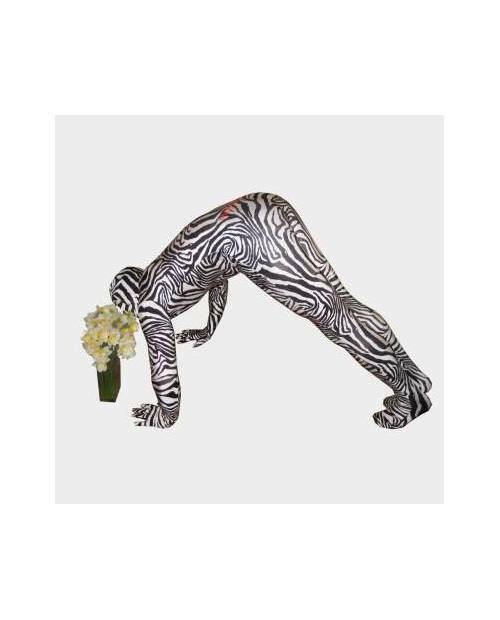 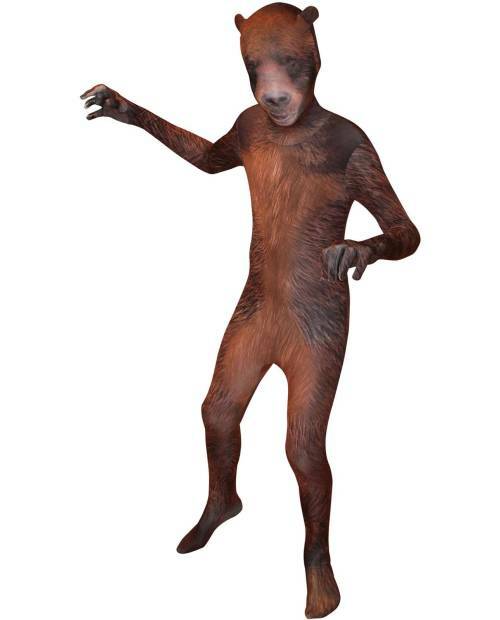 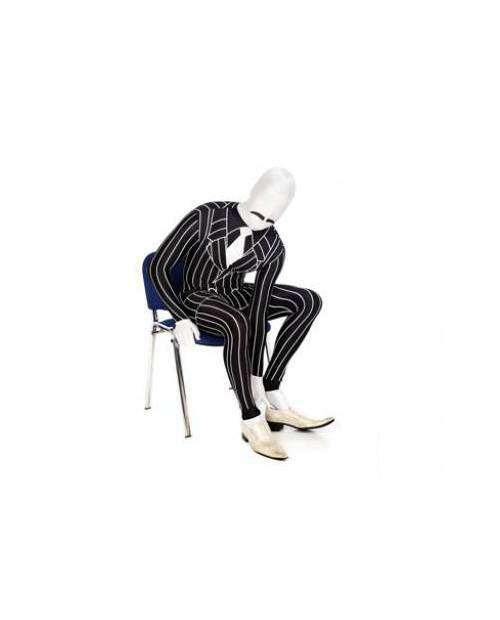 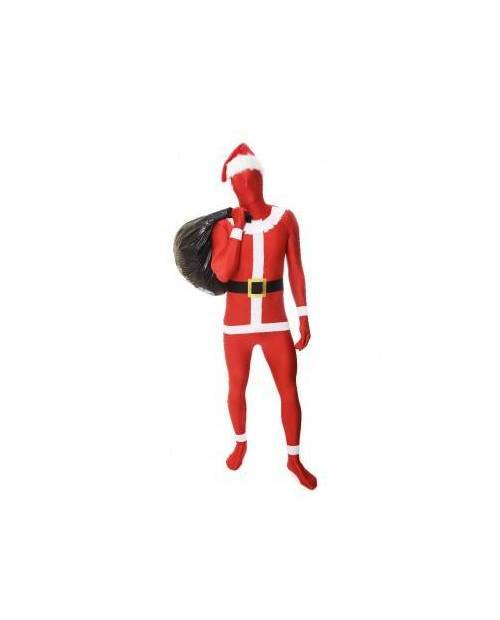 Surprise your guests with zentai lycra, they will remember you! 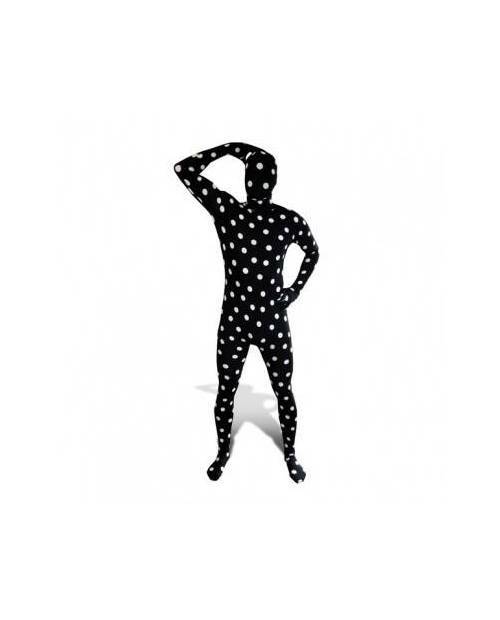 Try this zentai lycra, you people!